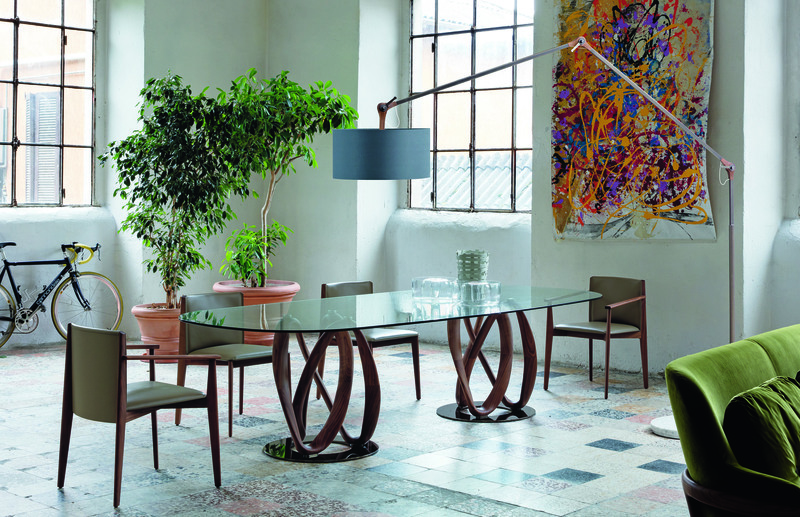 Established in 1968, Porada has a wide and varied collection of occasional furniture. Everything is born from the passion for wood. Solid wood is worked with the craftsmanship of those who know how to turn timber into a piece of artwork.